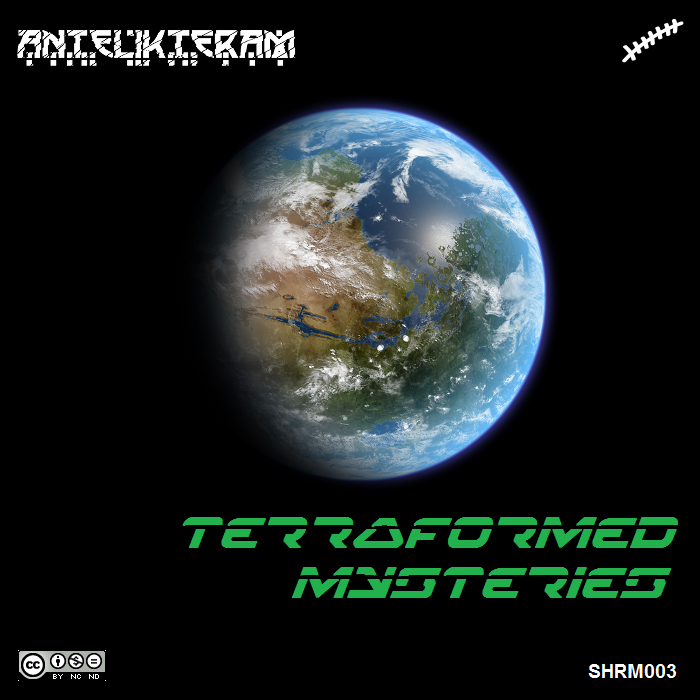 The new single by Antelikteram is a tribute song to the most-used break in Drum & Bass (especially in early productions): the Amen break. Yeah, but… what’s Terraforming? Drum & Bass rocks. Xenodrome rocks. 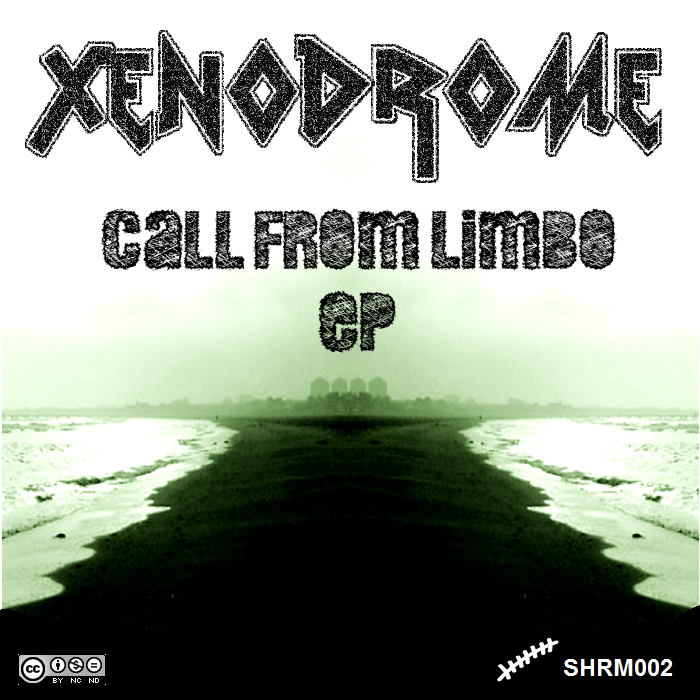 Shrammaka Recordings is proud to present “Call From Limbo EP” by Xenodrome. Hard darkstep sounds for the A-side “Coalition Of Evil” and technoid rhythms (merged with the ambient effects of Sanfeel) for the B-side “Underwater Absolute”. Check it out!